Find out more about Habitat for Humanity Canada Global Village trips at the 2018 Go Global Expo! Visit the Habitat Global Village booth at the 2018 Go Global Expo on September 22 in Toronto and September 23 in Montreal. 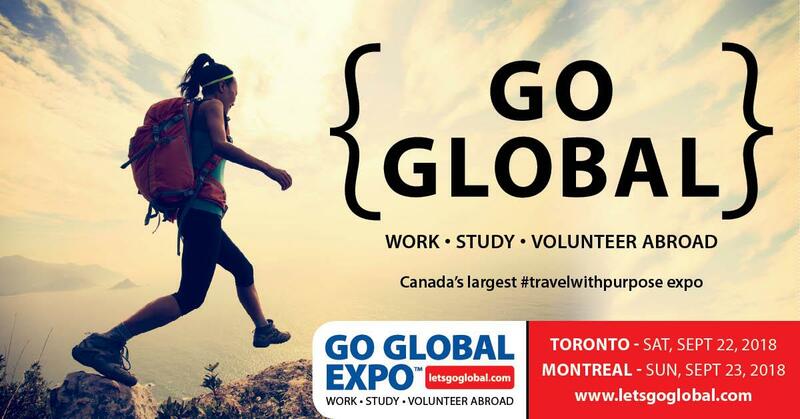 Each fall, Verge Magazine hosts the Go Global Expo — Canada’s largest go abroad fair — in Toronto and Montreal. The fair, which attracts more than 8,000 visitors each year, provides attendees with the opportunity to connect with organizations that will allow them to travel the world to study, work, or volunteer, including Habitat for Humanity Canada Global Village. Habitat Global Village is an international volunteer program that provides opportunities for thousands of Canadians to travel and work on Habitat for Humanity projects, both at home and abroad. From Vancouver Island to Nepal and the Dominican Republic, we work across the world in partnership with local Habitats and community organizations to ensure we’re meeting the unique needs of each community a team visits. These trips are a once-in-a-lifetime opportunity for volunteers to immerse themselves in another culture as they build alongside a local family in need of a decent, affordable place to live. 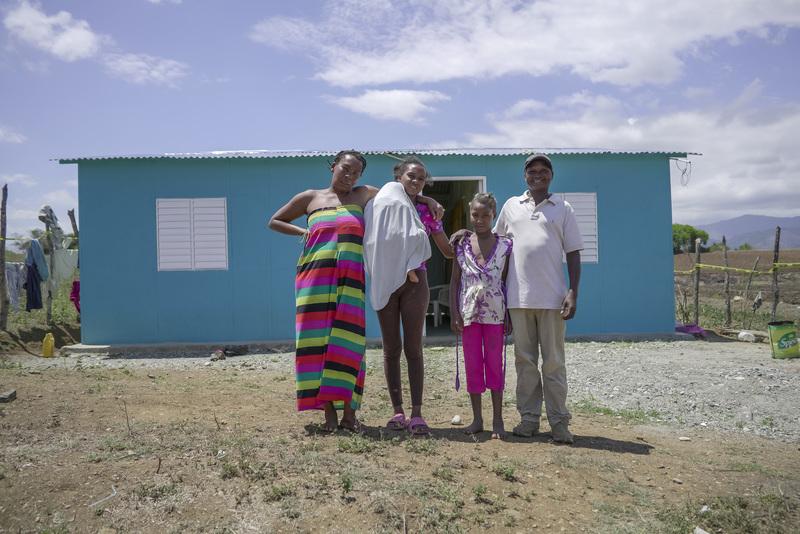 In the Dominican Republic, teams of Habitat Canada Global Village volunteers helped build alongside families like Tomas and Deisi, who were living with their seven children and one grandchild in a one-room building made of twigs and whatever materials were available. Their home also lacked clean running water and sanitation facilities. Now, the family lives in a decent Habitat home, and their children have a safe space to return to at the end of the school day. To learn more about Habitat for Humanity Canada Global Village, head to habitat.ca/globalvillage. We have upcoming trips in Chile, China and Fiji that are still looking for volunteers to join a team!